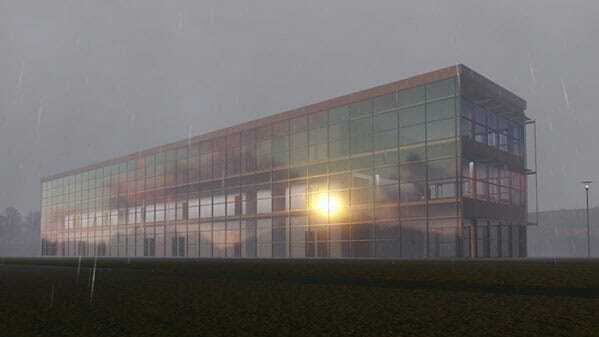 Now any architect can create beautiful renders quickly. With Lumion, you work in real time. Production-quality images can be saved to disk in seconds. Lumion can also produce videos and panoramas from the same project file. In this course, instructor Brian Myers covers the essentials of this powerful visualization tool. Learn how to import CAD models, add cameras, and build out a beautiful environment, with different types of virtual weather and terrain. Brian shows how to add water features, foliage, and lighting, and assign and adjust materials to help your renders look more realistic. Plus, learn how to work with the Build Mode context menu to replace, move, duplicate, and randomize positioning of items-without affecting any of the other objects or settings in your render. Brian closes the course by showing how to render video, still images, and panoramas from Lumion, and upload your projects for sharing on MyLumion.